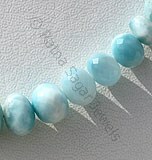 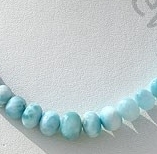 Adorn our Larimar Beads faceted rondelles in jewellery and let the powerful spiritual stone heal your body & mind. 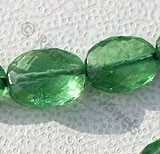 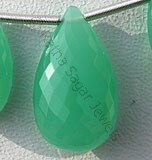 We are one of the prominent manufacturers and wholesale suppliers of AAA grade Faceted Rondelle gemstone beads with fine micro cuts and brilliant designing patterns. 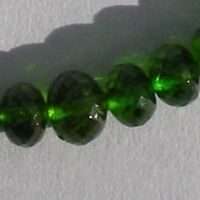 Our spectacular range of Faceted Rondelle gemstone beads are available in varied shapes and sizes, including Ruby Gemstone Beads, Chrome Diopside Beads, Larimar Gemstone Beads, Ruby Zoisite Gemstone Beads, and Golden Rutilated Quartz Beads. 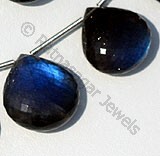 These natural crystals are crafted by our highly skilled artisans with years of expertise in the gemstone industry. 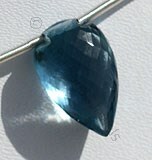 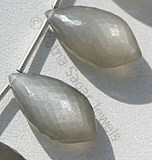 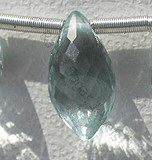 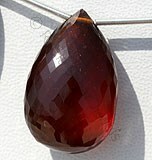 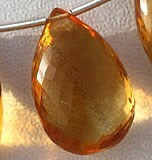 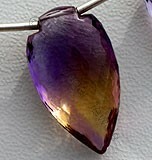 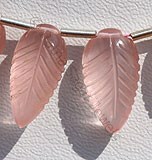 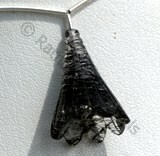 We provide pure and authentic crystals in stunning color combinations. 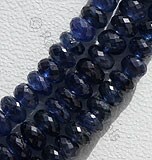 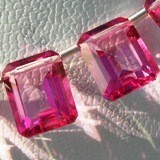 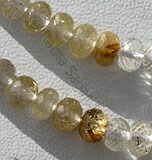 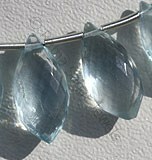 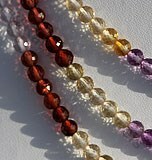 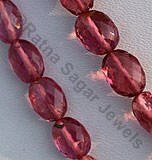 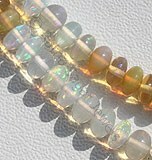 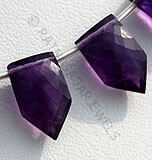 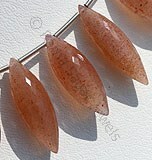 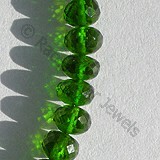 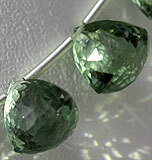 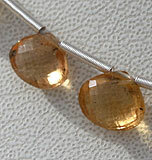 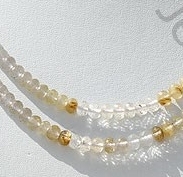 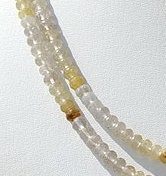 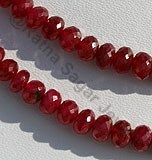 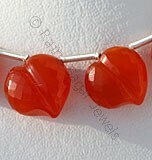 Check out our exclusive gemstone beads collection now. 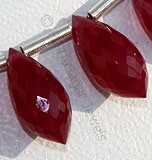 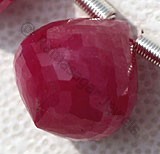 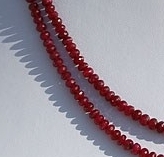 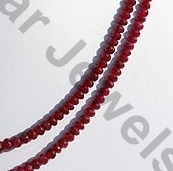 Natural Ruby is most famed and fabled red gemstone, possess property of translucent with vitreous to adamantine luster and are available in blood-red color with micro cut, Rondelle Shape. 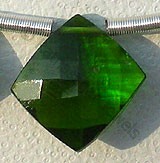 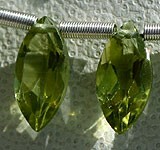 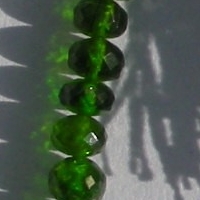 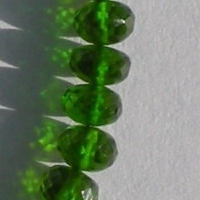 Chrome diopside Gemstone is a variety of natural monoclinic pyroxene mineral, possess property of transparent with vitreous luster and are available in rich-green color with micro cut, Rondelle Shape. 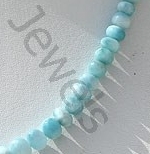 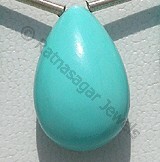 Larimar Gemstone is a variety of pectolite mineral, possess property of opaque with silky luster and are available in exquisite sea-blue color with micro cut, Rondelle shape. 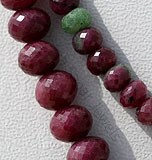 Natural Ruby Zoisite Gemstone Beads possess property of Opaque and mixture of red Ruby in green Zoisite are available with Micro Cut, Rondelles shape. 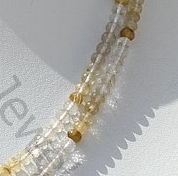 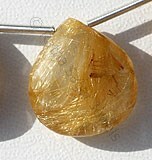 Natural Golden Rutilated Quartz Gemstone possesses property of transparent Quartz consist sparse Golden yellow Rutile hairs with micro cut, Rondelle Shape.